This is one of my favorite columns to write. Over the past year, I’ve been able to sample travel products and come up with a list that is gift-worthy. Here are my suggestions. 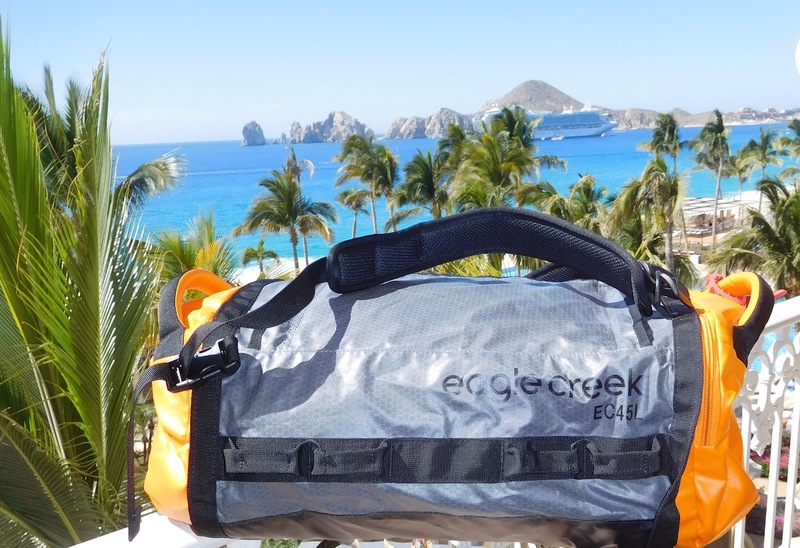 Eagle Creek – My Eagle Creek inventory includes everything from rolling luggage to handy Pak-It Cubes. My latest find is their water repellent, ultralight Cargo Hauler Duffel. It expands to a perfect sized carryon for extras picked up on the road and also substitutes for a backpack. www.EagleCreek.com. Chico Bag – Winner four years in a row of the Best for the World Environment Award, they produce stylish reusable bags for shopping, travel, snacks, etc. I always pack my cleverly designed Bottle Sling (made from five recycled plastic bottles!). It has in-strap pockets for a pen or chapstick, as well as a built in slot for phone, ID, etc. It folds into a small pouch when not in use. www.ChicoBag.com. 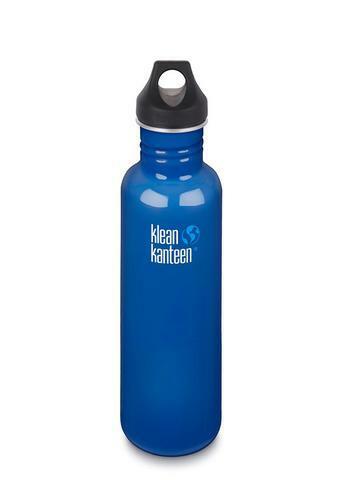 Klean Kanteen – Since 2002, they’ve produced high quality, stainless steel insulated bottles, growlers, cups, tumblers, straws, and food canisters in all sizes and shapes. Double wall vacuum insulation and innovative cap designs keep hot drinks hot and cold, cold. They’re all about environmentally friendly merchandise. www.KleanKanteen.com. White Sierra – They are a family-owned, 38 year old company, that offers affordable quality outdoor apparel for men, women and kids. I’m a big fan of their nylon Kalgoorlie II shirt and jaunty looking Bug Free Brim Hat. www.WhiteSierra.com. 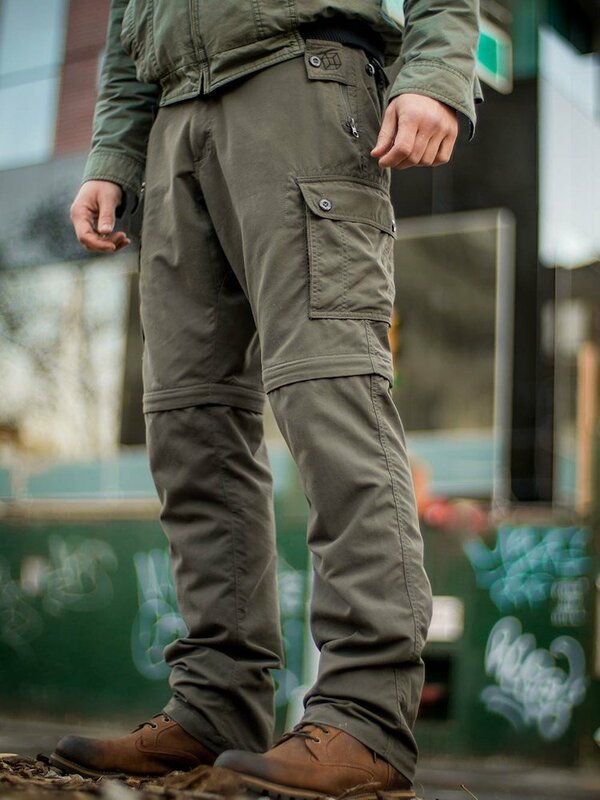 Clothing Arts – Their Pick-Pocket Proof Convertible Travel Pants are a must-have for dual purpose wear…long pants or shorts. 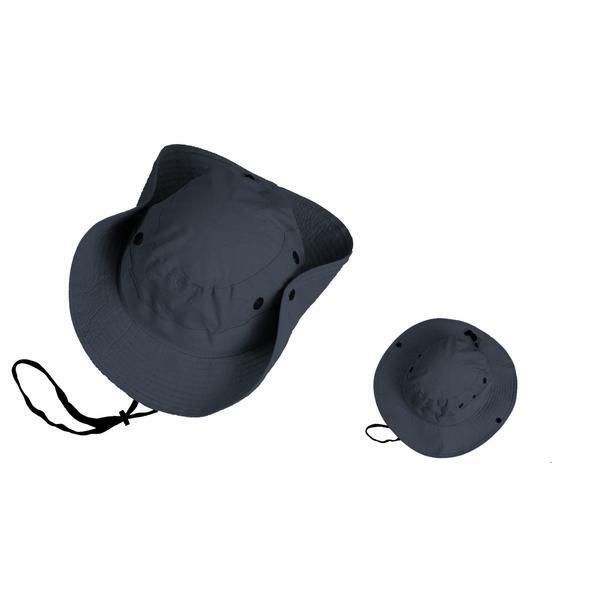 They are quick dry and even have radio wave blocking technology. www.ClothingArts.com. Craghoppers – This British outdoor clothing company has been around for over 50 years. It was first set up to outfit an expedition to climb Mt. Everest. 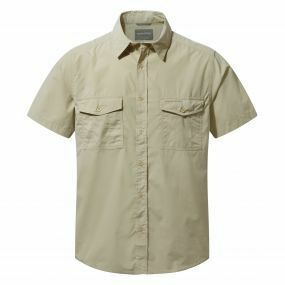 Their Kiwi model quick drying shirt with UPF 40+ sun protection was a smart choice for my trip to Mexico. www.Craghoppers.com. Teva – Noted for their sandals, they also have other excellent shoes for the whole family. My choice for “everything” wear is the Omnium. They are water friendly, provide good support, and are very comfortable. With a pair of brown socks, I cheat and use them for “dress.” www.Teva.com. 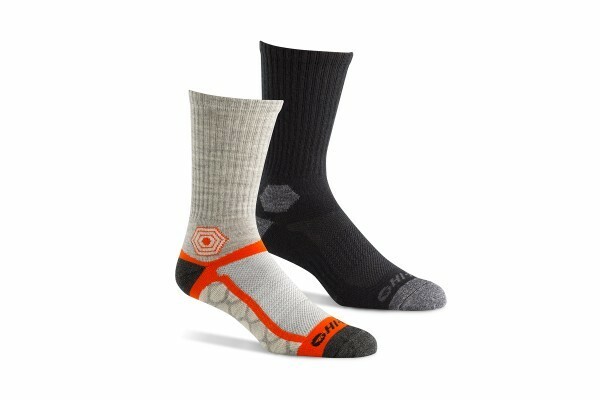 Hi-Tec Socks – Good shoes and active feet deserve first rate socks. These are a perfect footwear choice for hiking and/or casual wear, featuring a merino wool acrylic blend that is breathable and comfortable. www.TheComfortSock.com. Need a stocking stuffer? 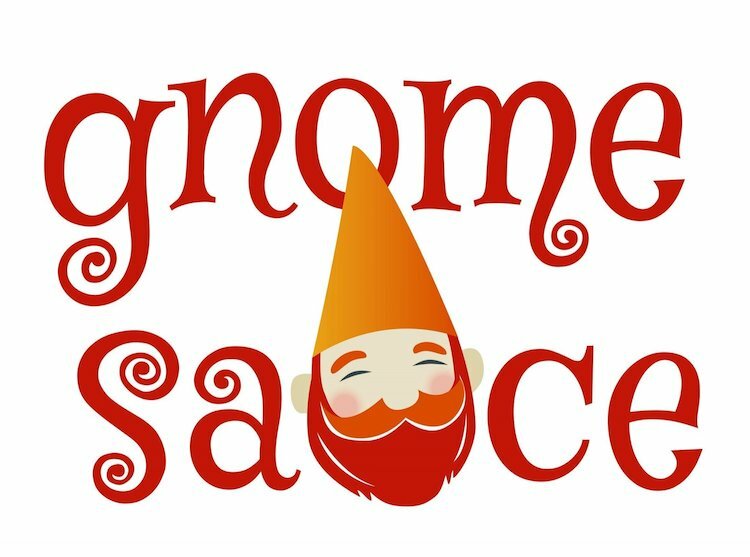 Small batch crafted Gnome Sauce adds a delicious smoky flavor to your food. It’s made and bottled on California’s Central Coast. Order online at www.GnomeHotSauce.com. 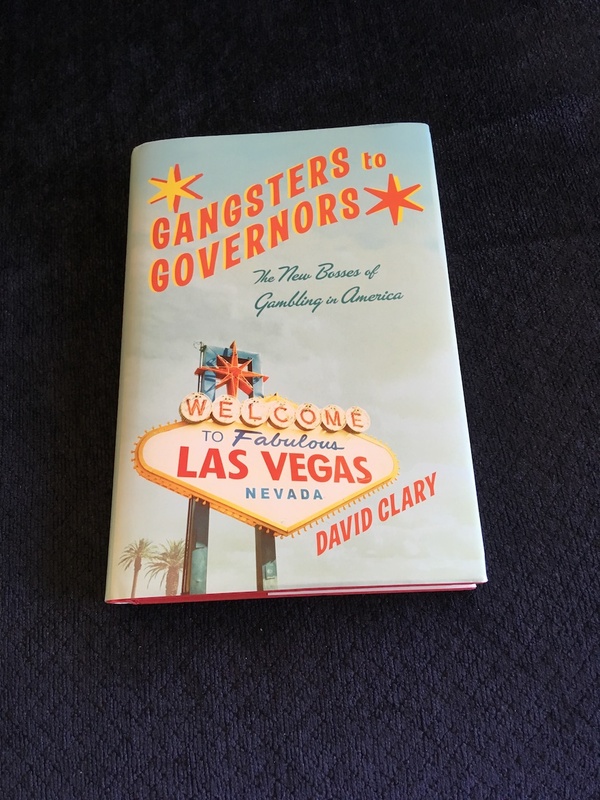 Journalist David Clary’s book, Gangsters to Governors, is a fascinating read, chronicling gaming from the time of the mobsters forward to the relationships of politicians and state legalized gambling. www.DavidClaryAuthor.com. 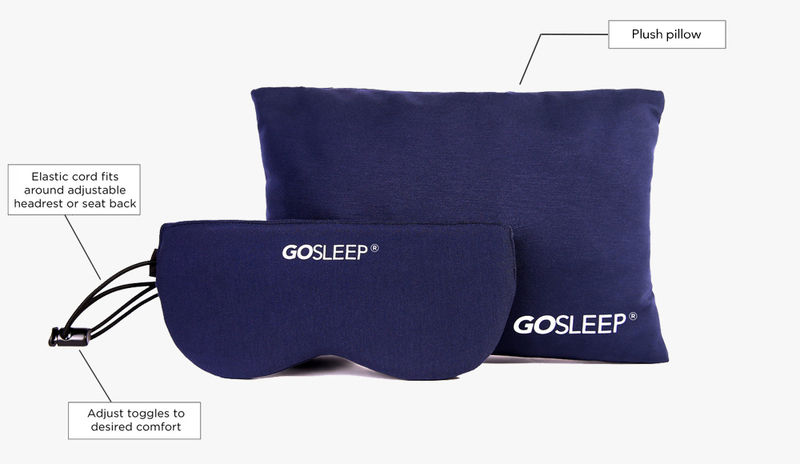 GOSLEEP is a travel combo featuring a comfortable memory foam pillow and first-rate sleep mask. The sleep mask has an elastic cord when wrapped around a headrest in a plane or car prevents head bobbing. www.GoSleepUSA.com. Support your local arts and subscribe to season tickets. 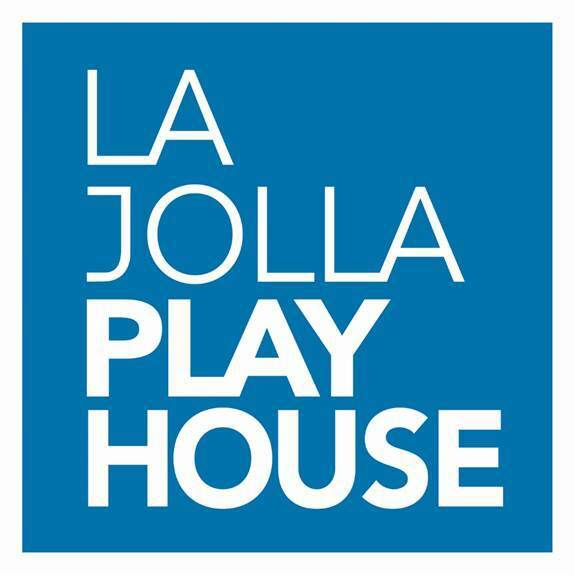 My choice is the La Jolla Playhouse. They offer military nights at the Playhouse, veterans’ playwriting workshops, and presentations of their annual POP Tour at military bases. www.LaJollaPlayhouse.org. The Entertainment Book is a perennial favorite. Available in book form or digital format, it’s been at the forefront of discounts for restaurants, travel, movies, shopping, etc., for decades. 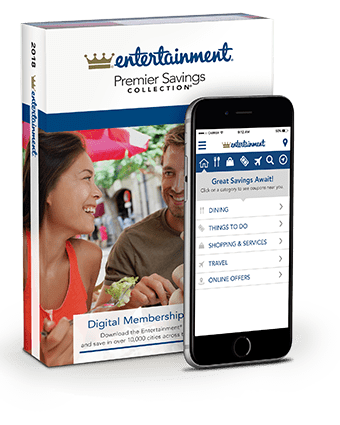 For 2018, I like the digital version which offers local deals, as well as savings, in over 100 major cities in the USA and Canada. www.Entertainment.com. Here’s a freebie: The app Omaha Tutorial & Poker Resorts can be found in the iTunes store. There’s updated content on how to play poker’s most frustrating game, plus general advice, terms, and an all new section focusing on casino/resort travel destinations. Thanks to various websites for photos, samples, and information. This entry was posted in Travel Products and tagged eagle creek, entertainment book, gnome sauce, omaha tutorial & poker resorts, teva, travel, travel gear, white sierra. Bookmark the permalink.